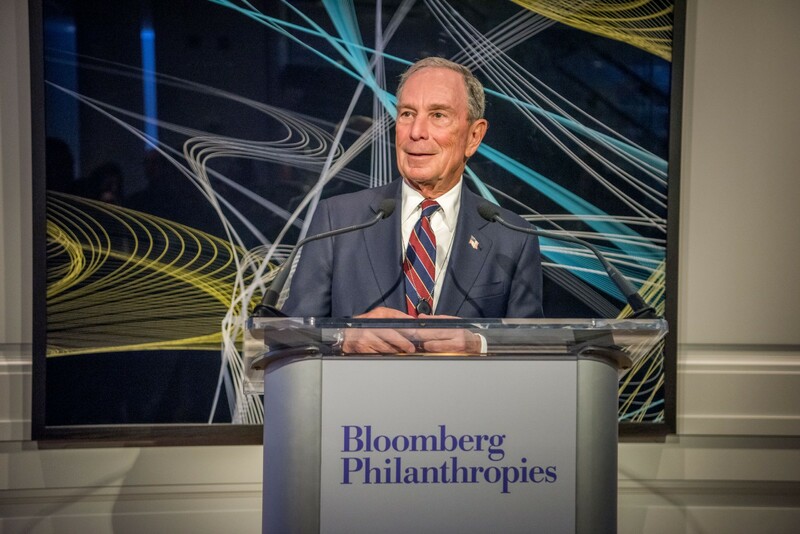 In January 2019, we helped convene 100+ founders in New York City to spend time with Village Global luminary LP Mike Bloomberg. Mike is one of the world’s most successful tech entrepreneurs. As the Mayor of New York City from 2002 to 2013, he improved outcomes in New York City’s public transportation, infrastructure, safety, health, education, and environment. And as a philanthropist, he’s donated billions of dollars to important causes globally. Needless to say, Mike is a true luminary, and we are honored to have him among our small group of LPs whose financial capital and engagement power the next generation of Village Global founders. 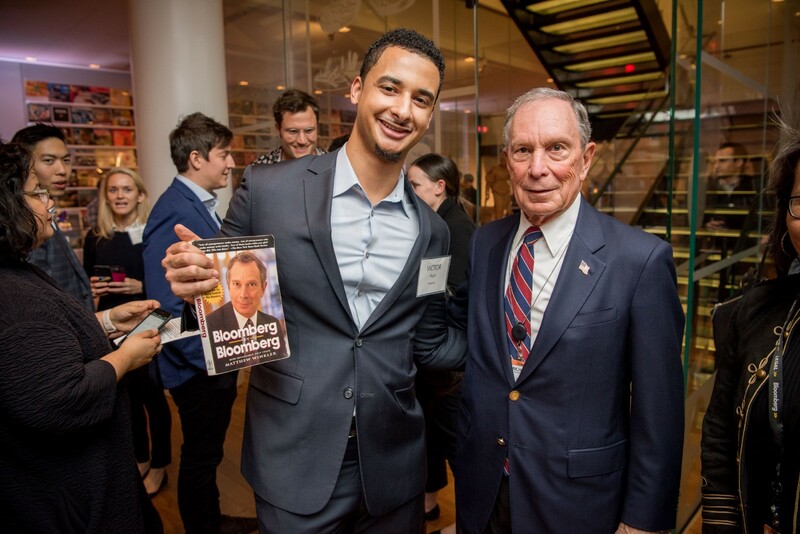 During the event, which we co-hosted with our friends at Bloomberg Beta and TechNYC, Mike spoke candidly about the idiosyncrasies of early-stage entrepreneurship, recalling that it took him almost three years to achieve his first sale of a Bloomberg terminal. 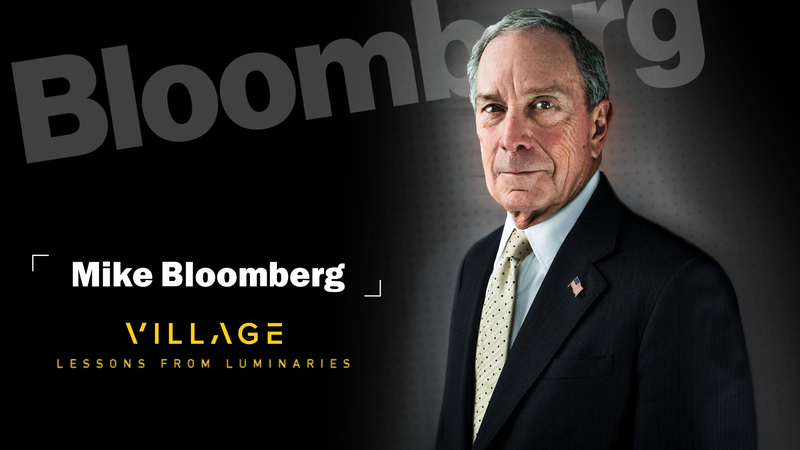 Michael Bloomberg with Village Global portfolio founder Victor Hunt. Michael Bloomberg discussing the idiosyncrasies of early-stage entrepreneurship. 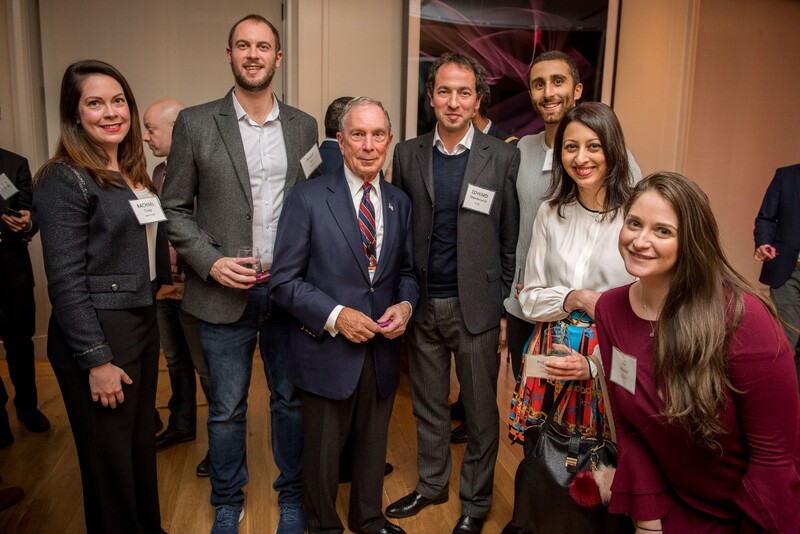 Michael Bloomberg meeting Village Global founders and friends of the firm.